You only need six things! Packing light for makeup is never easy—especially when you think about bringing your entire collection just in case something happens. But remember: bigger isn’t always better. Here, we give you the six beauty things you should throw in your clutch to help you get through date night and the morning after. 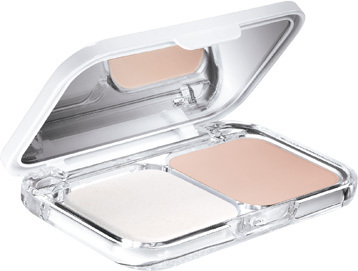 Compact powder foundations, which will even out your skin tone and keep oil at bay, will help lighten your load. They also come with a mirror, so you never have to worry about lining up in the bathroom to see if you have lipstick on your teeth. The sponge applicator also saves you from having to carry a fluffy powder brush. Packing your eyeliner should be a no-brainer, especially if you have oily lids. Even if your product promises strong staying power, it's best to be prepared and bring it for back-up. 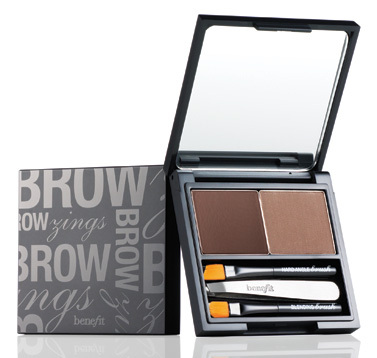 Most brow products are formulated to withstand everything, but accidentally rubbing your brows—or an intense make out session—might scrub your arches off. Save space by bringing multitaskers like lip and cheek tints. 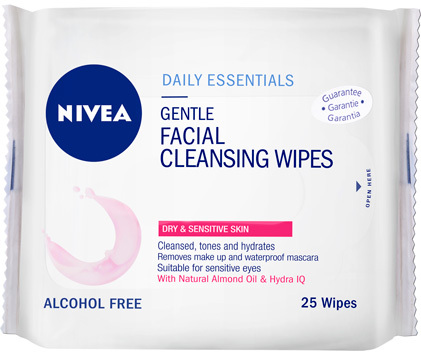 Bring a pack to clean up any makeup mishaps. And well, for impromptu sleepovers, too. 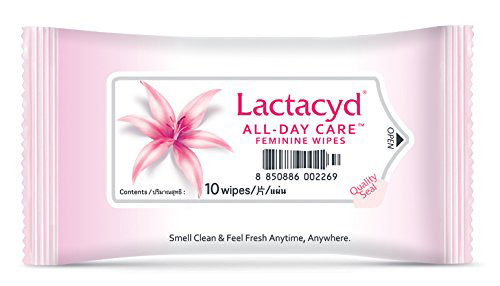 Freshen up with feminine wipes before things get steamy. Don't want to bring the whole pack? Take one or two and transfer them inside an air-tight Ziploc bag instead, so they don't dry up.